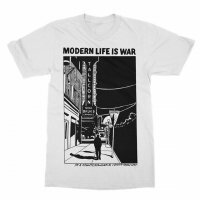 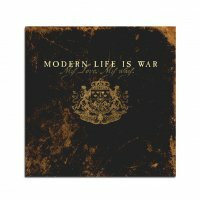 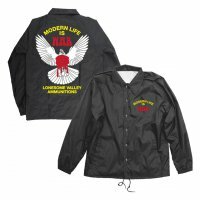 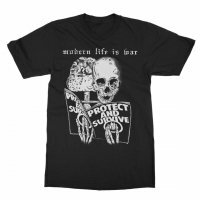 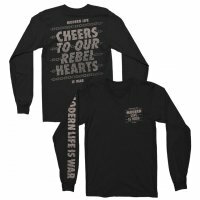 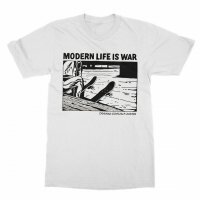 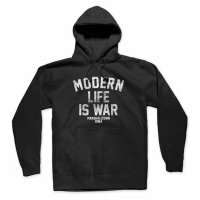 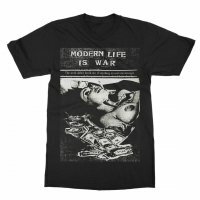 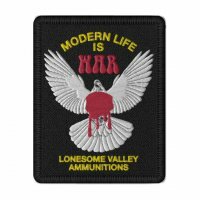 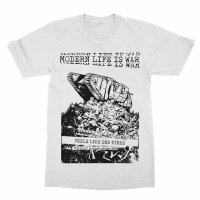 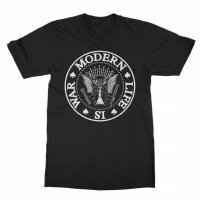 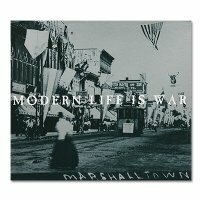 Modern Life Is War has finally returned with their new album Fever Hunting. 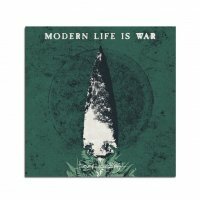 This split green pressing is the color that the band took on tour with them. 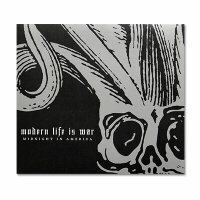 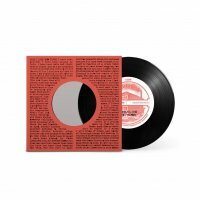 The pressing is limited to 500 copies. 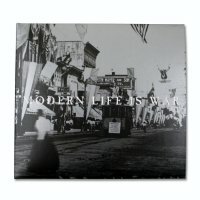 This vinyl also includes a download card for a digital version of the album.